Capital Wood Flooring does a great job in supplying quality made engineered wood flooring and at the same time caring for the environment. As it currently stands, this London based company with customers all over Britain and Europe has chosen to work only with certified suppliers that ensure sustainable forestry. All Capital Wood Flooring suppliers must be “Forest Stewardship Council” or “Program for endorsements of forest certification” certified. Capital Wood Flooring supplies engineered wood flooring at competitive prices and unbeatable crafting quality. They are specialized in working with oak however at customer request they can build engineered wood flooring out of almost anything. If you do chose for an oak floor then rest assured as Capital Wood Flooring takes great care of the environment and is constantly involved in projects working with global organizations to ensure sustainable forestry. 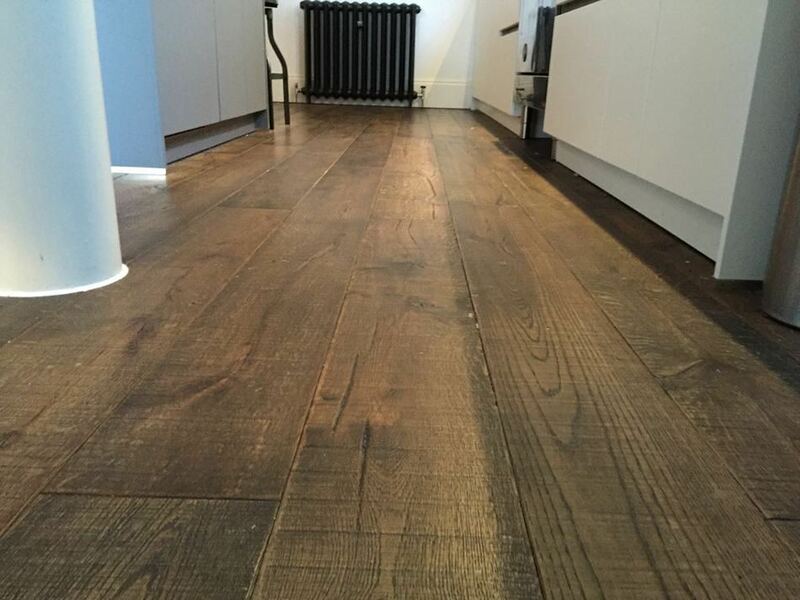 Capital Wood Flooring is a supplier of engineered wood flooring based in London. They make herringbone and chevron style wood floors that are easy to maintain and clean. Also the lifespan of the oak floor they are supplying is spanning over decades. With certified suppliers that support sustainable forestry this company is looking a lot into the future. Capital Wood Flooring deservers a lot of attention due to their great care for the environment and also supplying engineered wood floors made out of oak that last for a lifetime. In addition to the long life span this type of floor is also easy to maintain and clean, making your life easier. They make design wood floors and also herringbone and chevron style engineered wood flooring with products available in solid oak and oak.